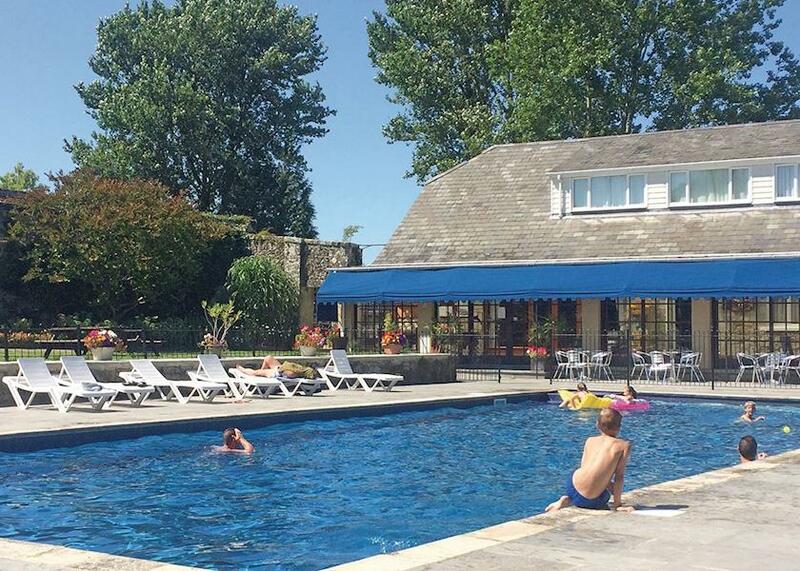 Woodside Lodge Retreat is a blissful haven of peace and tranquility nestling in a secluded beachside location between Cowes and Fishbourne. 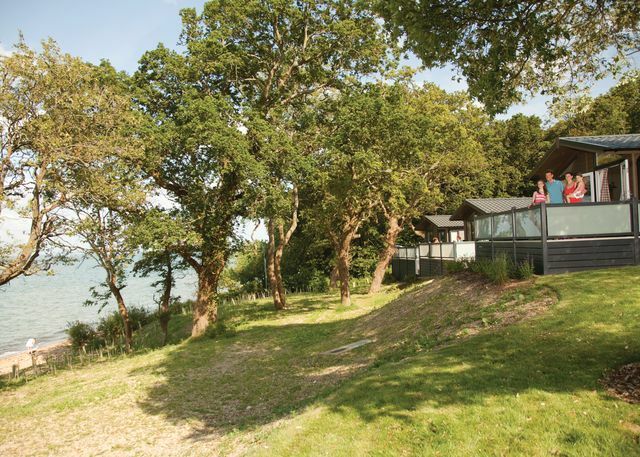 Boasting a private beach and surrounded by the lush woodland teeming wildlife and serene waters of a truly heavenly Area of Outstanding Natural Beauty this rural idyll unlocks unrivalled opportunities for romantic escapes and families seeking to get back to nature. Woodside Lodge Retreat offers the following facilities. Why not book a holiday with a hot tub at Woodside Lodge Retreat and you could be soaking away your stresses whilst enjoying the Isle of Wight countryside views. Without doubt a hot tub is a great luxury for any holiday. Osborne Lodge  Two bedrooms  Sleeps 4  State of the art lodge with one stylish double with contemporary ensuite shower and one twin. Bathroom with bath and overhead shower. Spacious open plan living space including lounge, modern kitchen and cosy dining area. Patio doors leading to decking area. Perfect for a relaxing family break in the region. Tennyson Lodge  Four bedrooms  Sleeps 8  State of the art lodge with two stylish doubles, both with contemporary ensuite shower and two twin. Bathroom with bath and overhead shower. Spacious open plan living space including lounge, modern kitchen and cosy dining area. Patio doors leading to decking area. 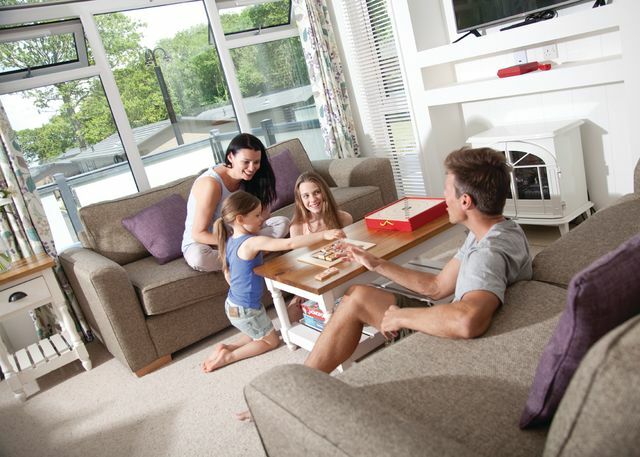 Perfect for a luxury break with friends or family. No pets. Osborne Premier Lodge  Two bedrooms  Sleeps 4  State of the art lodge with one stylish double with contemporary ensuite shower and one twin. Bathroom with bath and overhead shower. Spacious open plan living space including lounge, modern kitchen and cosy dining area. Patio doors leading to decking area with outdoor hot tub. Perfect for a relaxing family break in the region. 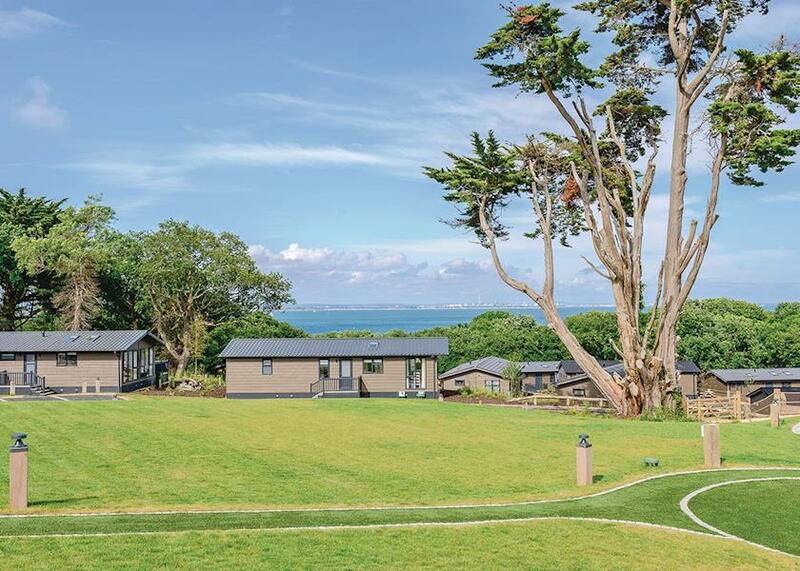 Carisbrooke Premier Lodge  Three bedrooms  Sleeps 6  State of the art lodge with one stylish double with contemporary ensuite shower and two twin. Bathroom with bath and overhead shower. Spacious open plan living space including lounge, modern kitchen and cosy dining area. Patio doors leading to decking area with outdoor hot tub. Perfect for a relaxing escape to the region with friends or family. Tennyson Premier Lodge  Four bedrooms  Sleeps 8  State of the art lodge with two stylish doubles, both with contemporary ensuite shower and two twin. Bathroom with bath and overhead shower. Spacious open plan living space including lounge, modern kitchen and cosy dining area. Patio doors leading to decking area with outdoor hot tub. Perfect for a luxury break with friends or family. No pets. Osborne View  Two bedrooms  Sleeps 4  State of the art lodge with one stylish double with contemporary ensuite shower and one twin. Bathroom with bath and overhead shower. Spacious open plan living space including lounge, modern kitchen and cosy dining area. Patio doors leading to decking area with wonderful views overlooking the Solent. Perfect for a relaxing family break in the region. 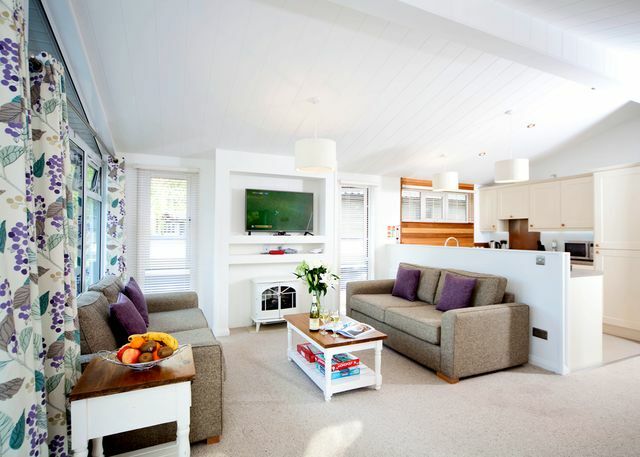 Osborne View Premier  Two bedrooms  Sleeps 4  State of the art lodge with one stylish double with contemporary ensuite shower and one twin. Bathroom with bath and overhead shower. Spacious open plan living space including lounge, modern kitchen and cosy dining area. Patio doors leading to decking area with outdoor hot tub and wonderful views overlooking the Solent. Perfect for a relaxing family break in the region. Carisbrooke View Premier  Three bedrooms  Sleeps 6  State of the art lodge with one stylish double with contemporary ensuite shower and two twin. Bathroom with bath and overhead shower. Spacious open plan living space including lounge, modern kitchen and cosy dining area. Patio doors leading to decking area with outdoor hot tub and wonderful views overlooking the Solent. Perfect for a relaxing escape to the region with friends or family. Swinburne Elegance  Three bedrooms  Sleeps 6  Luxury and modern lodge with one master double with contemporary ensuite shower and two twin. Bathroom with bath and overhead shower. Spacious open plan living space featuring 40" flat screen HD TV and Blu-ray, stylish kitchen with coffee machine, soup and smoothie maker and dining area. Patio doors leading to large decking area. We have 0 reviews for Woodside Lodge Retreat. A random selection of 3 are shown for your information. Refresh the page to get another 3 reviews to show. 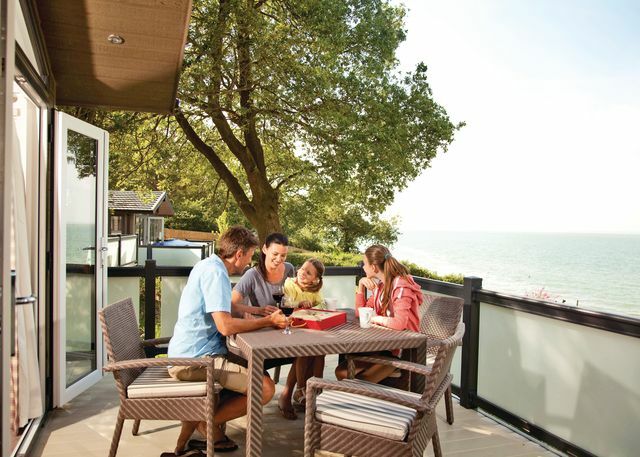 Have you been to Woodside Lodge Retreat? 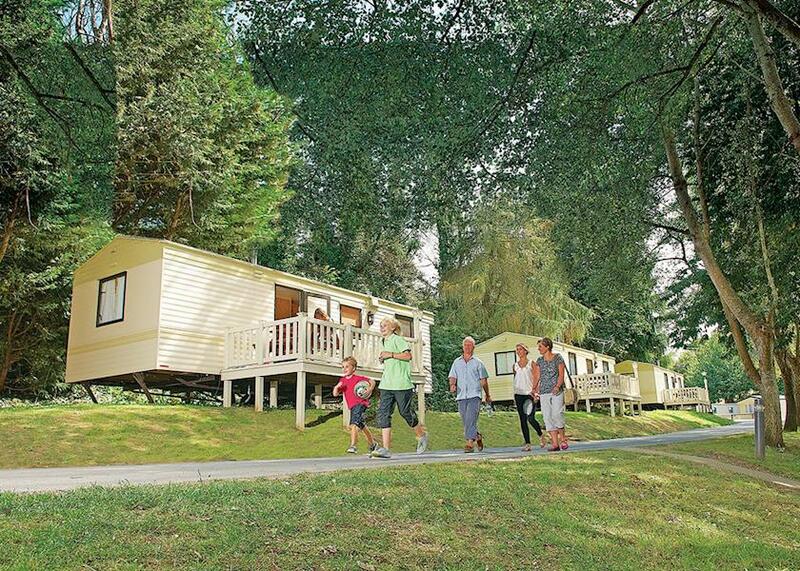 Please share your views with others who are considering staying at Woodside Lodge Retreat so that they can benefit from your experience and get the best from their holidays. Important note: Information provided here about Woodside Lodge Retreat is based on our best knowledge. 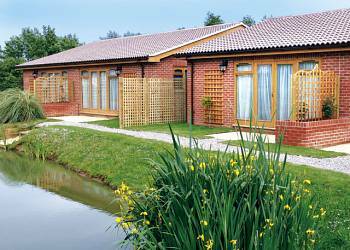 However, please check with Woodside Lodge Retreat before booking to ensure that you have the information required. Reviews are the sole views of the contributor and do not necessarily represent the views of gocaravannung.com or Woodside Lodge Retreat.